San Francisco 49ers wide receiver Braylon Edwards sustained a right knee injury in the first quarter of the 49ers loss to the Cowboys. He did not return. The Michigan product generated 21 yards on his only catch (two targets) against Dallas. 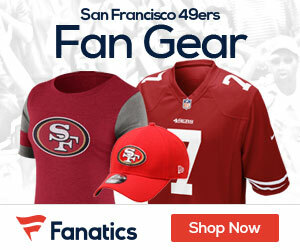 Be the first to comment on "49ers WR Edwards to undergo MRI for knee Monday"